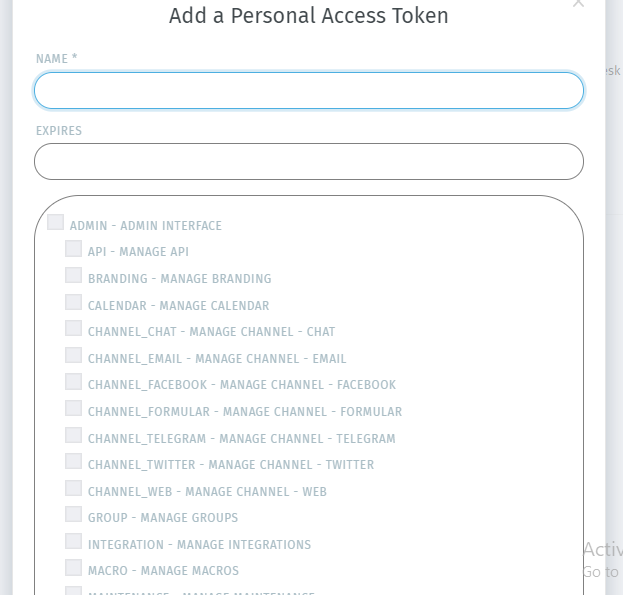 When someone connects with an app using AriticDesk Login, the app will be able to obtain an access token which provides temporary, secure access to AriticDesk APIs. 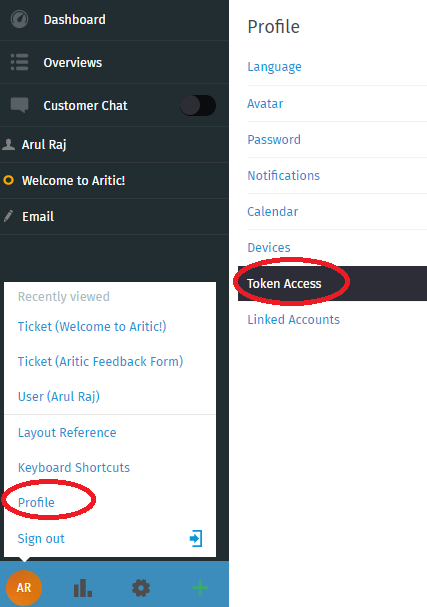 Go to AriticDesk Dashboard > Profile > Token Access. 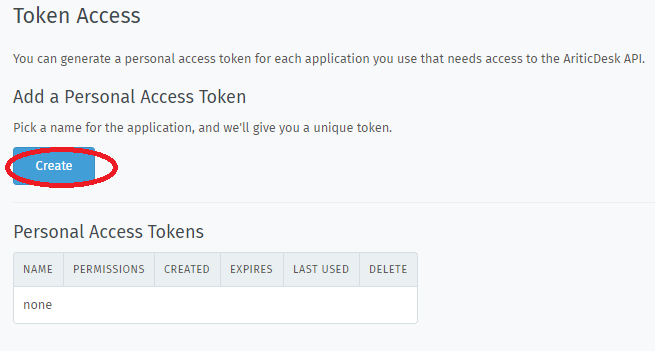 Now, to add personal access token into your AriticDesk account, click on “Create” button. In a new modal window, enter the details and provide the particular access accordingly to the users.